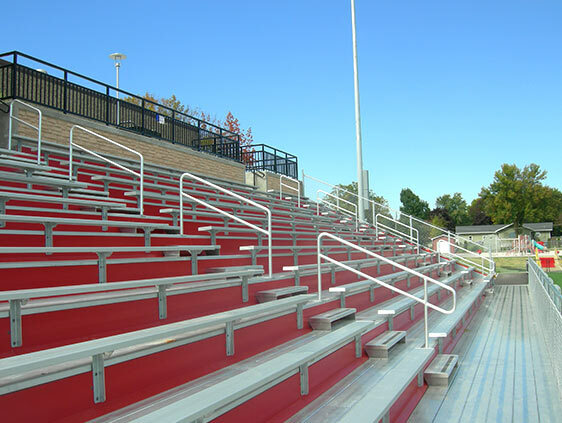 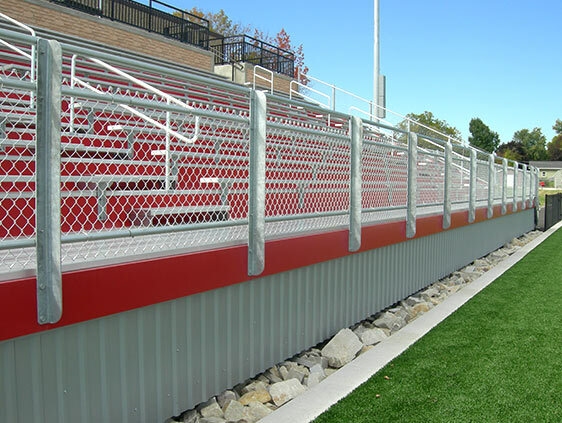 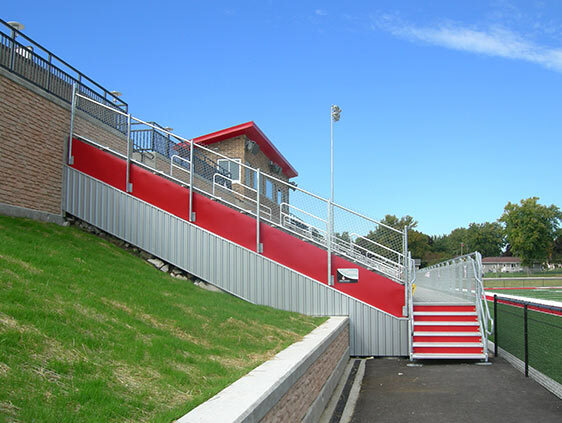 At JW Industries, we design and manufacture a full line of indoor and outdoor bleacher solutions, engineered for maximum strength and durability. 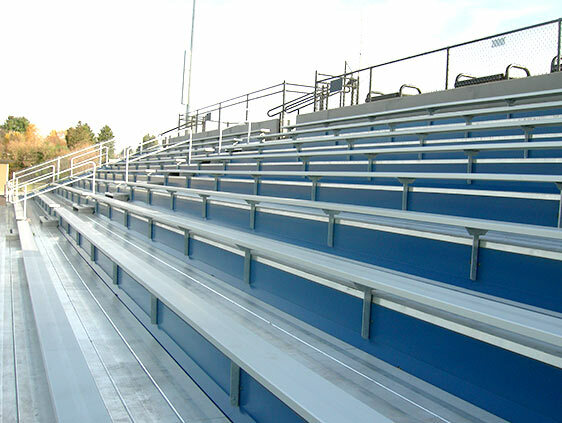 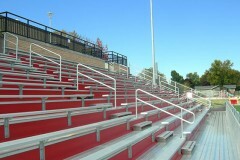 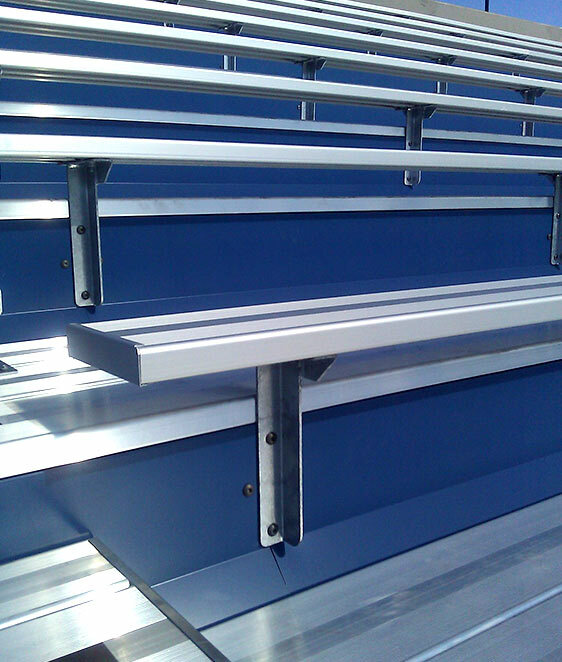 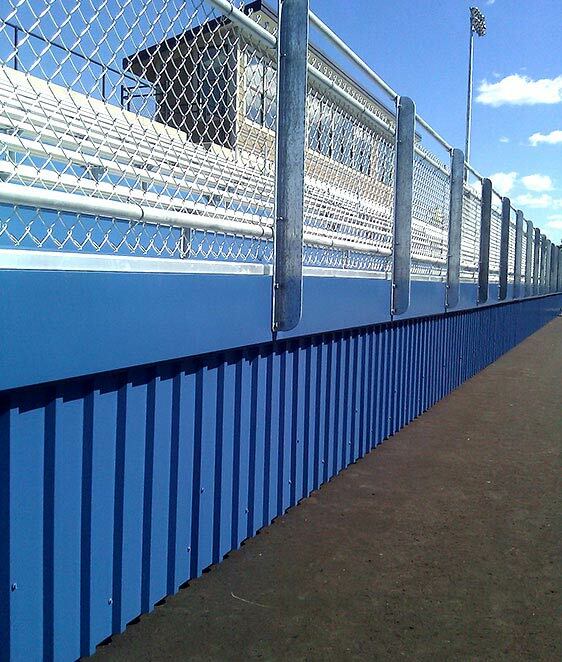 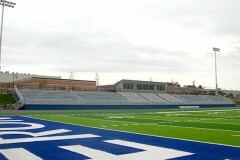 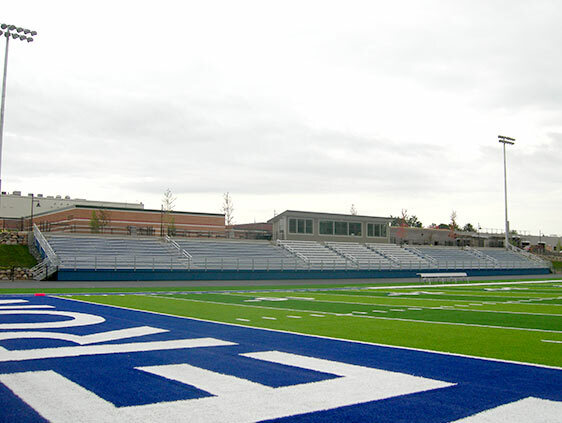 From portable units to large high school or college bleachers, we design products to fit your needs and budget. 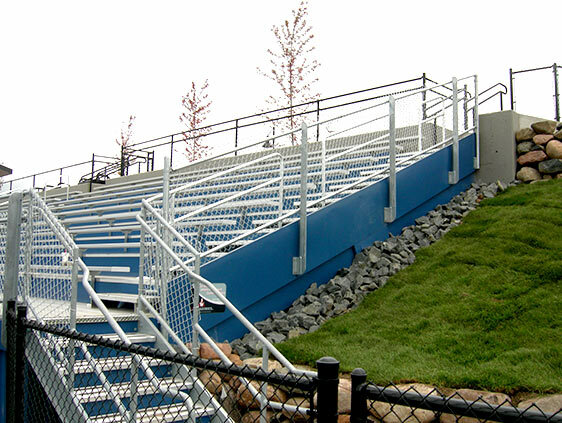 Our years of experience in aluminum fabrication allow us to create extremely high quality products with compliant designs.